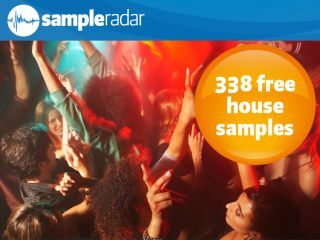 It seems unthinkable that the all-conquering genre that is house has thus far slipped through SampleRadar's royalty-free sound-gathering net, but at least we can address this strange oversight right now. Suffice to say, if you're looking for loops that will help you to produce your next club anthem, you've come to the right place. The samples are split into five construction kits, each of which is supplied in a tempo-labelled folder. Inside these you'll find further bass, beats and synths/keys folders, and the samples are contained within. The house samples are supplied in a zip file, so you'll need to extract them before you can see them. Enjoy!